Home INSIGHT NOTES I want to be in that number! No one knows the day nor the hour but we know the signs of His coming. He will come when that last ‘number’ is in. Will we be ready and waiting? 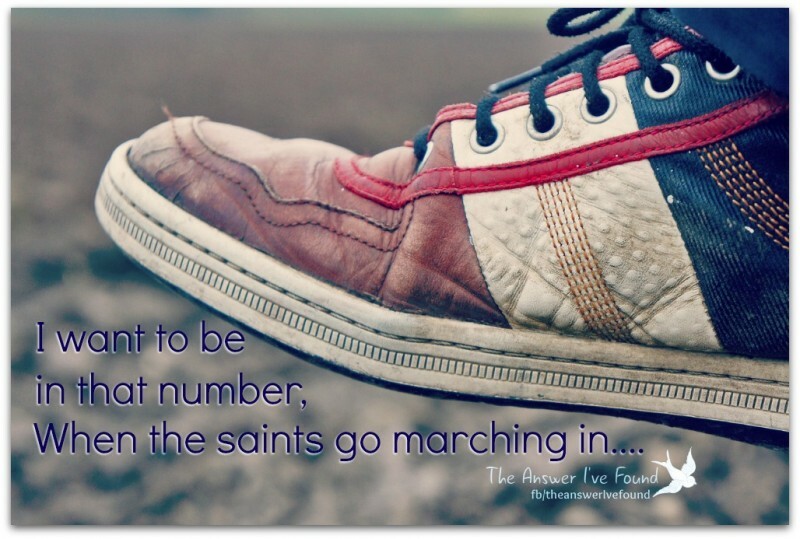 How much do we long for our families and friends to be in that number? I pray, be found carrying out his will through his plan for each of our lives. amazing love with all who would know and hear. Nothing is lost if I live like this. I suggest that we should examine our hearts. Do we believe in His return? If not what is the basis of our life and purpose? him get in the way of my actual faith and service TO Him. Yes he will return. Will we be found ready? Bible, destiny, Eternity, faith, Future, God, Gospel, hope, hymn, Jesus, saint, saints, salvation. Bookmark.